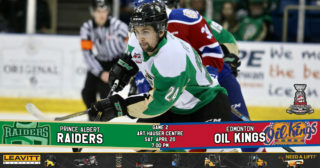 Prince Albert, SK – The Prince Albert Raiders will be turning back the clock on Friday night. 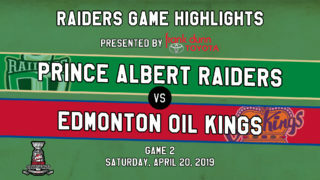 As part of the Calgary Hitmen’s Corral Series presented by Adrenalin Source for Sports, the Raiders will be wearing throwback sweaters debuted in the 1988-89 season on Friday at the Stampede Corral. The throwback sweaters feature a stitched crest on the front and name bar on the back, as well as stitched numbers. 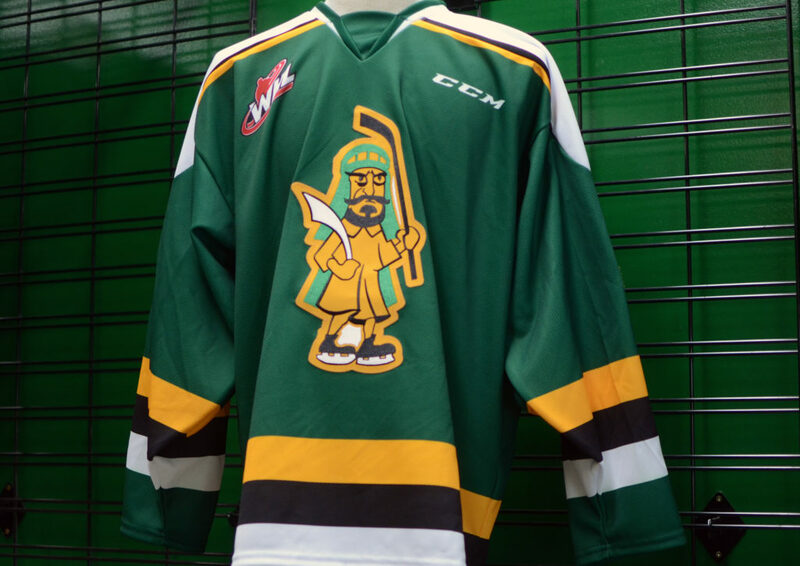 By wearing these throwback sweaters, the Raiders will be supporting the spirit of the event hosted by the Calgary Hitmen who will be suiting up as the Calgary Wranglers for the third and final game of the team’s Corral Series. The Wranglers played 10 seasons in Calgary in the WHL from 1977-87 before moving to Winnipeg. 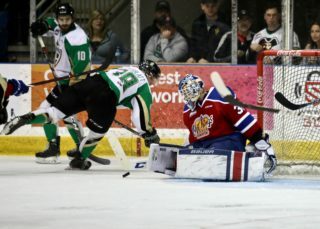 As part of the Corral Series, Calgary previously suited up as the Centennials and the Cowboys on Feb. 1 and Feb. 6, respectively. 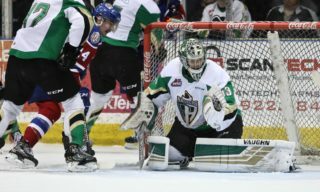 Raider fans not making the trip to Calgary will get a chance to see the throwback sweaters in person on Friday, February 15 when the Brandon Wheat Kings visit the Art Hauser Centre. As part of that night, the Raiders will be holding a live auction in the Ches Leach Lounge following the 900 CKBI Post-Game Show with Trevor Redden for fans looking to purchase one of the sweaters. The team will also be selling 175 game pucks with the retro logo for $20 each. The pucks will come with a number that will be drawn in the third period of the game. The winner will be able to select any of the sweaters before they go to auction. If a sweater is not claimed by the beginning of the auction, the offer will be forfeited. The live auction will be held by Schmalz Auctions. 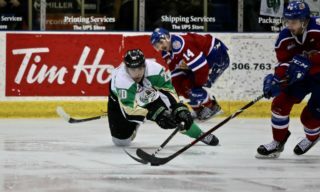 Tickets for Friday, February 15’s game against the Wheat Kings are available at raiderhockey.com and the Raider Office.